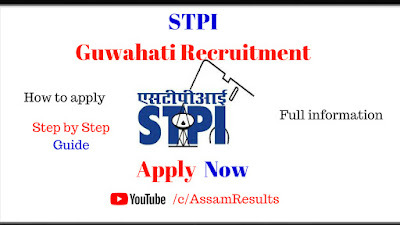 STPI, Guwahati Recruitment 2018: Hello friends, here we bring very good newes for you. here we bring STPI, Guwahati Recruitment 2018. 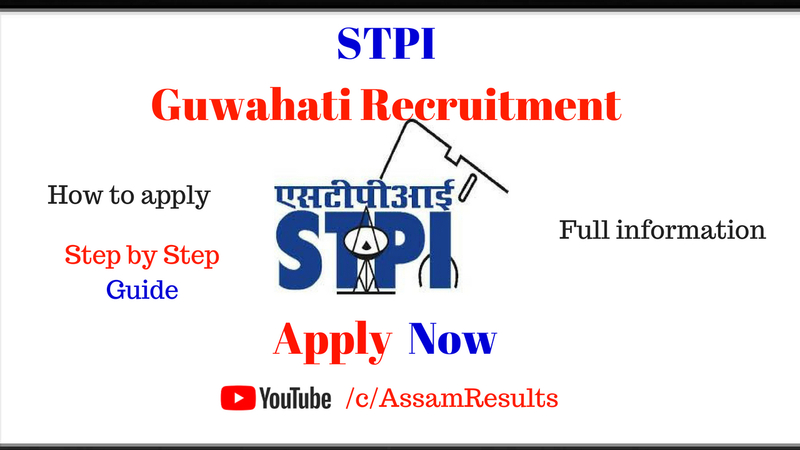 Are you seeking for jobs, then read this article for the proper information of STPI, Guwahati Recruitment 2018. 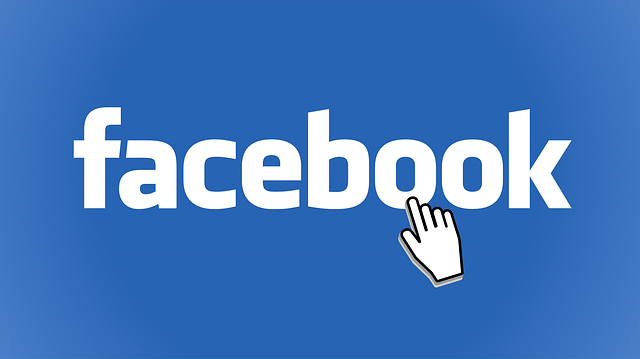 Qualification: Engineering Degree in the field of Electronics or equivalent. Experience:1) Experience of organizing Business Plan Competition. 2) Experience of setting up or providing consultancy to start up in the field of technology. 3) Minimum work experience of 10 years. The walk-in interview will be on 15th may 2018. Candidates are requested to come before 12.00 pm with all testimonial documents. The document verification will be done at 01:00 PM on 15th May 2018. 1. An application on a plain paper along with resume will have to be produced before the interview committee. 2. In addition, to resume, candidates shall also submit details in Form I (attached) at the time of interview. 3. Originals and Self-attested copies of the certificates in regard to age, qualification, experience, Photo Identification Document issued by any Govt. Authority (e.g PAN Card, Electors Photo Identity Card and Aadhaar Card etc.,) PPO etc., will have to be produced before the interview Committee. 4. Salary / Consultancy fee Negotiable according to the level of the post and experience. (i). 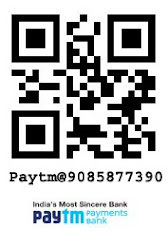 The contract period for the Post listed above shall be for a period of 03 Months and can be extended based on the satisfactory performance and requirement of STPI – Guwahati. 6. No TA/DA will be provided for appearing in the interview. 7. The result shall be intimated by letter /email & on phone to selected candidates. 2nd Floor, Panbazar, Guwahati -781001.